Joe Hopkins has over 30 years of experience serving banks across the country as a CPA. 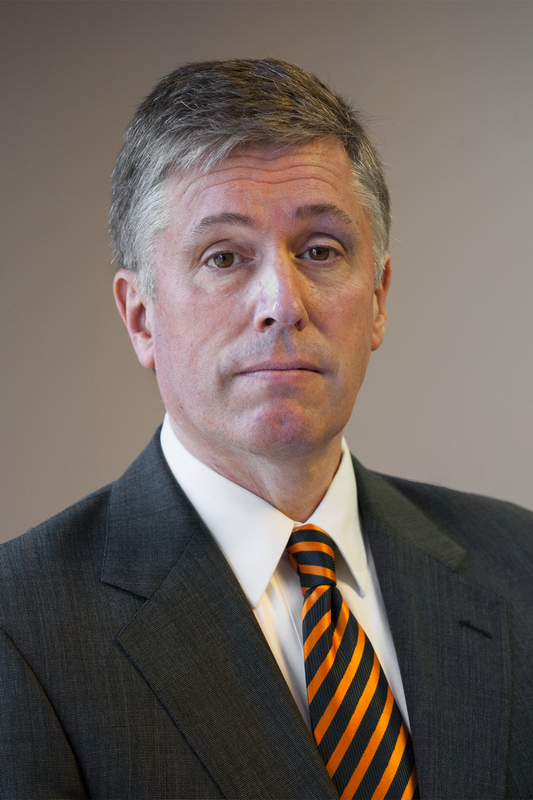 Mr. Hopkins began his career in 1982 with the St. Louis office of KPMG. Mr. Hopkins worked in the banking practice of KPMG for the nine years. While with KPMG, Joe instructed a number of national courses and seminars on banking, including SEC accounting and compliance for banking clients of that Firm. Mr. Hopkins left KPMG in 1991 as a senior manager in the banking audit department to become a founding partner of Hopkins & Howard. Hopkins & Howard’s focus has been community banking since that time. Mr. Hopkins has served hundreds of community bank clients across the country during his 30+ years as a CPA. Mr. Hopkins has a BS degree in accounting and finance from Truman State University and has practiced as a Certified Public Accountant since he passed the Uniform CPA exam on the first attempt in 1982. Mr. Hopkins is a member of the American Institute of Certified Public Accountants. The ABV credential is conferred by the AICPA upon CPA's who have demonstrated the skill, education and experience necessary to satisfy stringent requirements. These requirements were designed to address certain areas of skill, education and experience that are critical to practicing business valuation successfully.